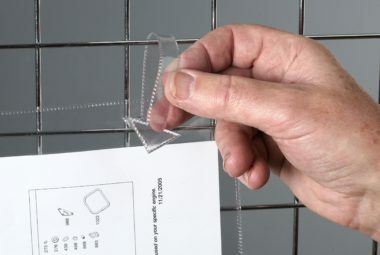 Tie on Document pockets for use with mesh cages and wire bins, etc. 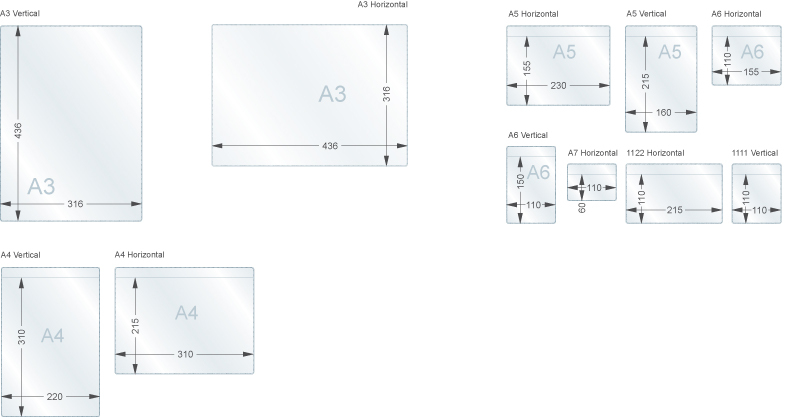 Suits A4-A7 inserts in vertical & horizontal formats, plus other sizes. 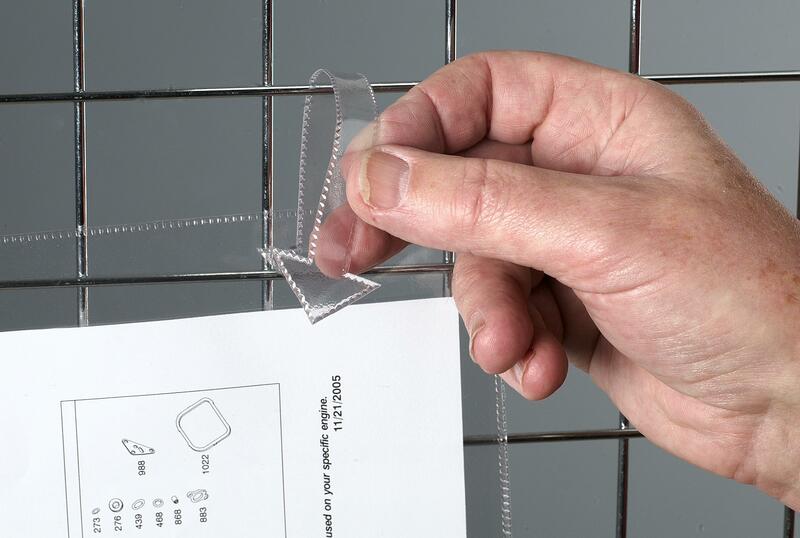 Tie on document pockets to suit wire bins and cages. 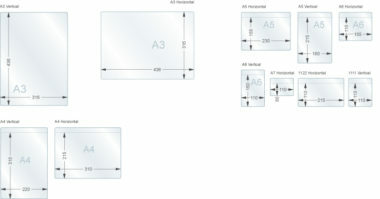 Supplied with 2 arow head fixings with each pocket allowing the flexibility to be fixed hung from various items. Tie-on pockets can secure around a maximum diameter of 60mm.